Going behind the scenes at a recent photo shoot for Cariloha’s new Bamboo Bedding and Bamboo Fitness Wear, you get a glimpse of what’s coming to Cariloha stores worldwide this spring and summer. The forthcoming Cariloha bed sheet sets and men’s and women’s tops, tanks, shorts, pants and more will all feature Cariloha’s incredibly soft, moisture-wicking bamboo fabrics. Cariloha’s Bamboo Fit line features the Four P’s to thriving while being active: Athletic Performance. Odor Prevention. Skin Preservation. Sun Protection. All are encompassed in Cariloha’s new line of bamboo fitness wear. 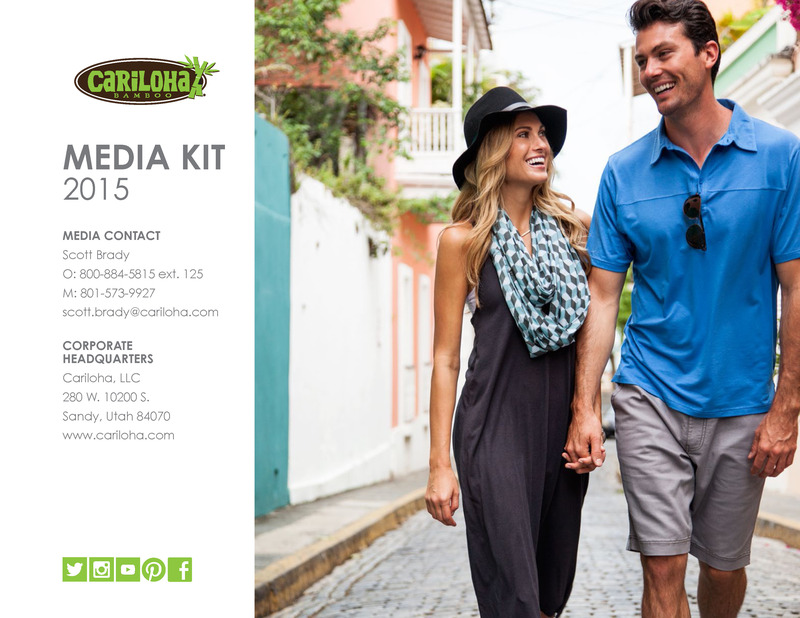 All Bamboo Fit items are Cariloha exclusives and Cariloha branded. Each Bamboo Fit clothing option is recommended for one or all of the following uses: Yoga, Running, Tennis, and Cross-Fit Training. More details about this exciting fitness line from Cariloha to come.